Download the Farmstand App! It’s Local too. My very smart friend, John Ford, has just launched a new iPhone app on the Apple App iStore! It’s called FarmStand. The app helps consumer and local food advocates discover and share what’s going on at their farmers market. It’s a great tool to show off your community, connect with like minded folks – and an awesome way to discover farmers markets when you are traveling. John and his team are all passionate about eating locally grown food and knowing where our food comes from. And, they developed this app so everyone can have an easier mechanism to support communities, help farmers, and prevent food waste. 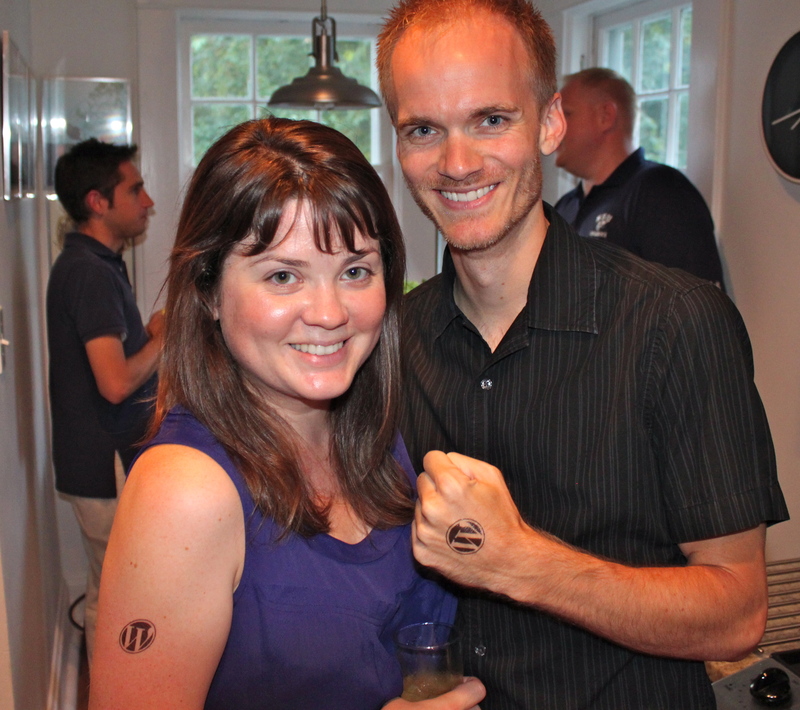 John has been a really amazing friend over the years – and a huge supporter of Mod Meals (see our WordPress love above from my 2011 Blogiversary). I’m really excited for him and hope you’ll check it out. Download the Farmstand App today on the iStore! It’s Free – It Supports Local – AND developed by a team of LOCAL folks! Thank you so much Cecelia! You are a huge inspiration and I don’t know anyone more involved and supportive of the local community than you. The app is always being improved and we hope everyone will send feedback!